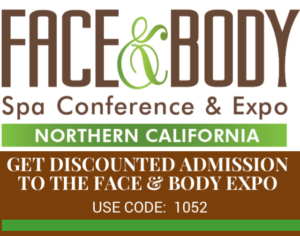 This entry was posted in Bay Area Estheticians, Cirepil Wax, Continuing Education, Demo, estheticians, Esthetics, Events, Hale & Hush, Lycon, Lycon Waxing, New Salon Products, News, Skin Care, Specials, tradeshow, Waxing and tagged face & Body, face and body, spa conference. Bookmark the permalink. would you be selling lycon products at the trade show? if so what are you prices going for?